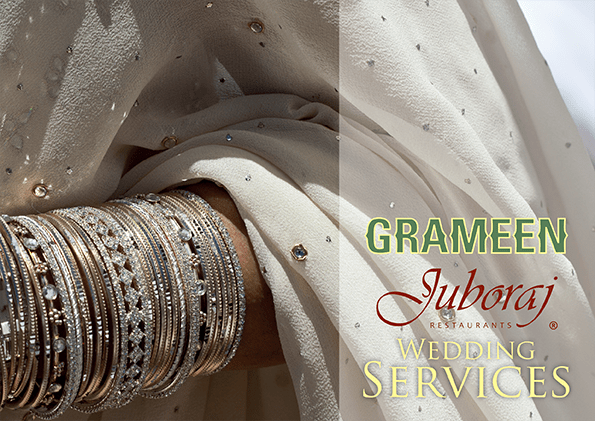 Grameen Juboraj provide a full asian wedding service. Just choose from our extensive menu choices and relax knowing you can turn up with your guests to a venue of your choice, decorated to your specifications. You can leave it all to us. A wedding banquet service providing the finest Juboraj quality food prepared and served by Juboraj trained staff using over twenty five years of catering experience. 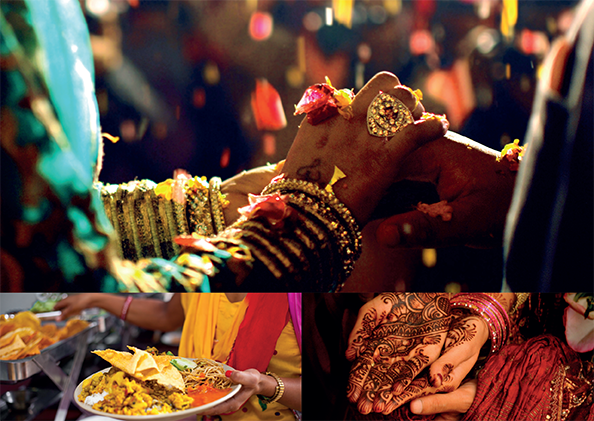 We can provide you with a complete service including – venue, catering, decor, stages and mehndi to suit all budgets.